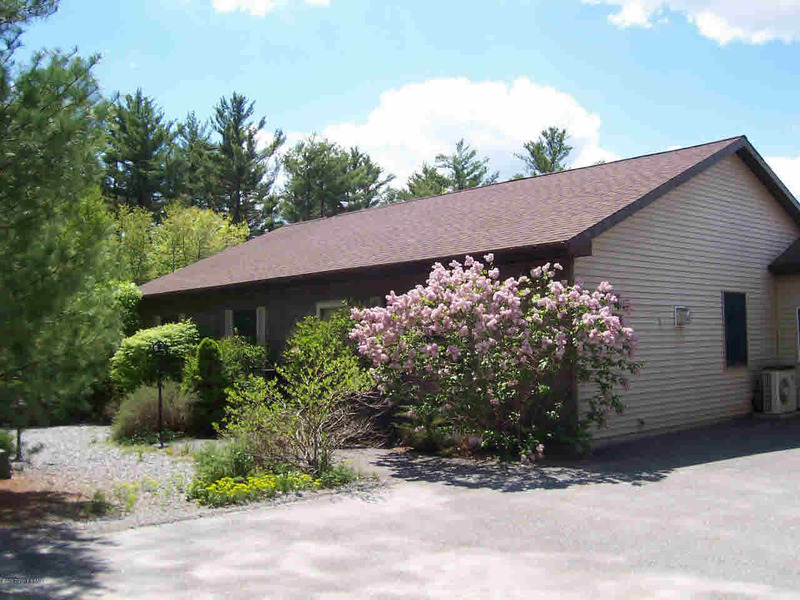 Four bedroom, 2 bath vinyl sided beauty with beautiful pine interior nestled on 2.73 acres with deeded rights to the non-motorized Crystal Lake. Applianced kitchen with dining area, a full, partially finished basement, HW flooring, Oil Hot Water, baseboard heat, automatic generator and propane fireplace. Clean and easy to show. Peaceful and quiet with panoramic mountain views.